Why More and More People Choose to Use Electronic Cigarettes? E-cigarettes, which began appearing in the market in 2003, are now in increasing demand as a replacement for cigarettes and offer smokers a less harmful option. By 2017, there are already over 700 e-cigarette-related brands in the world, covering more than 1 billion U.S. dollars. E-cigarettes have become very popular in Europe and the United States, bringing competition to the traditional cigarette market in the countries concerned. So, why e-cigarette can attract more and more people's attention? 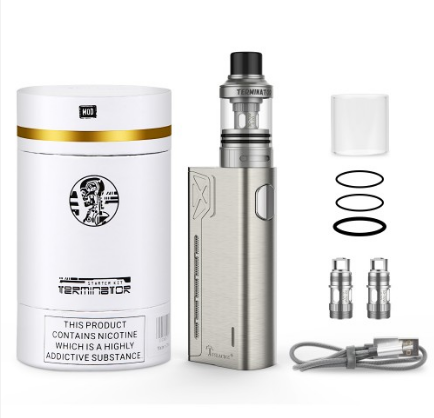 We cite a few reasons for your reference, hoping to be able to try electronic cigarettes after reading the article, discarded cigarettes have been accustomed to. Electronic cigarettes do not produce tar, carbon monoxide, cyanide, ammonia and radioactive compounds such carcinogens and harmful substances, but also reduce the lungs of these substances in contact. Cigarettes contain more than 100 known carcinogens, many of which are unknown to the flue gas. Electronic cigarettes have no second-hand smoke. According to the 2015 report by the British Health Organization, the "smoke" generated by electronic cigarettes has little to no concentration in the air and is harmless to others. 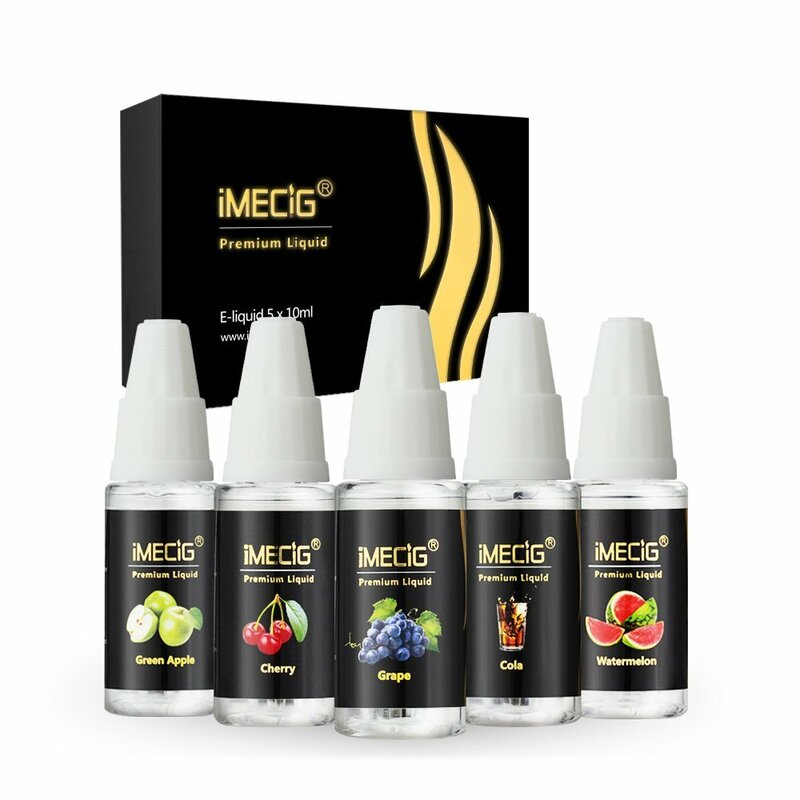 "E-cigarettes are an option for those who are determined to quit, and the vast majority of consumers who use IMECIG have succeeded in quitting smoking by using IMECIG e-cigarettes and reducing their dependence on nicotine." IMECIG e-cigarette entity owner said. The prevalence of e-cigarettes has helped many smokers to quit traditional tobacco, and some young people are very receptive to e-cigarettes. According to statistics, the average age of e-cigarette consumer groups is 33.5 years old, and the rejuvenation of consumer groups is also an important reason that e-cigarettes can be rapidly popularized. Smoking cessation is indeed a difficult undertaking. Electronic cigarettes provide a way to gradually reduce the amount of nicotine in cigarettes. Platinum e-cigarettes can clearly control the nicotine content (except for the illegal manufacturers who ignore the consumers' Proportion to add nicotine). Platinum electronic e-cigarette from 0% to 2.4% of all levels have, low 0.6% and 1.2%, high with 1.8% and 2.4% similar to cigarettes. 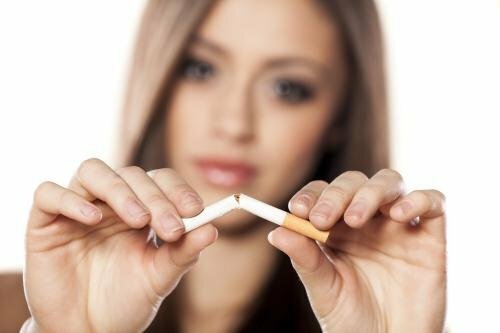 People who want to quit smoking can gradually reduce the nicotine content, nicotine replacement therapy more effective smoking cessation is not also use this idea? Smoking will be in the hands, the body left a heavy taste, especially the tone will be very bad smell, and sometimes two "chewing gum" can not solve the problem, even worse is that non-smoker will be very sensitive to the taste , Smoking in the smoking area after smoking, the body's taste will also make people in the office disgusted. Electronic cigarettes smoke no smell, will not remain in the hands or clothes. Soot is always annoying, and smokers must have the experience of smudging their clothes. A thin layer of soot will be covered on the furniture after it is smoked in the house. E-cigarettes do not produce soot, and vaporized soot disappears atomically similar to water vapor. Production: Max out put current: 30A Dimension: 80*36.5*..